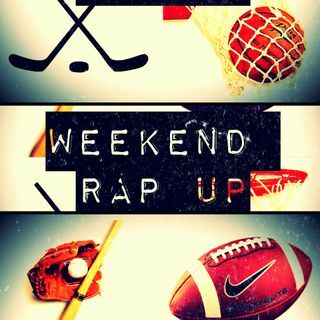 Weekend Rap Up Ep. 111 - “NFC East ELIMINATED"
Recapping NFL Divisional Playoff Weekend especially the Cowboys Loss to the Rams, College Football News, College Basketball, and other sports news! Also, the Benny Awards!